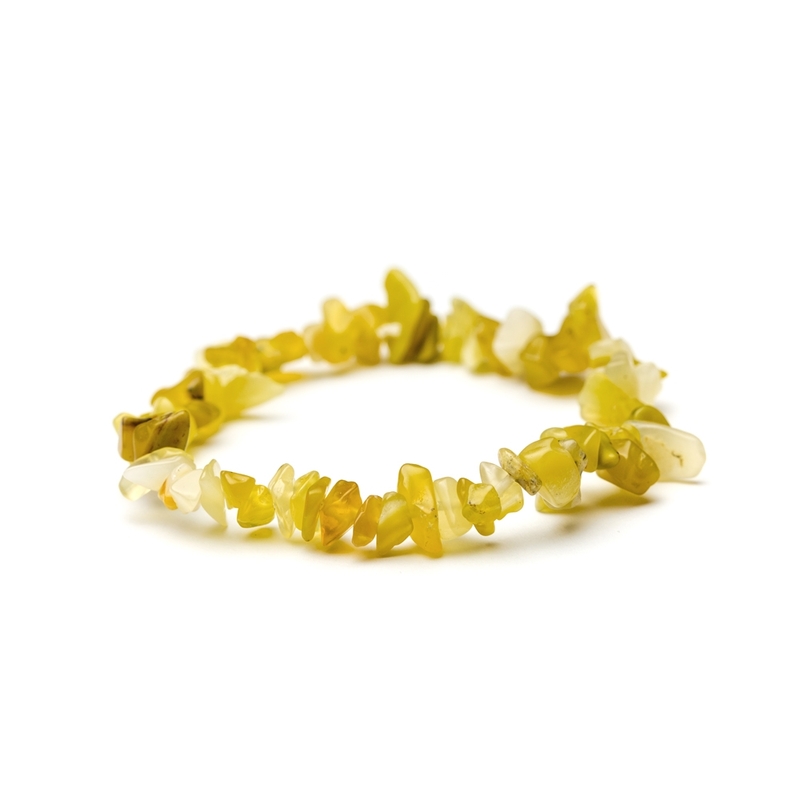 These beautiful yellow opal smooth polished chip bead bracelets are strung on elastic for an instant ready-to-wear bracelet. 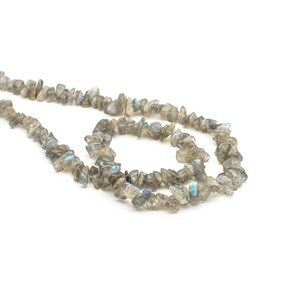 Each bracelet contains beads in varying shades of yellow with natural inclusions and markings. 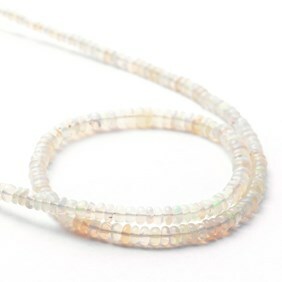 These would look great worn individually or why not layer up your look with some of our other ready-to-wear chip bead bracelets? 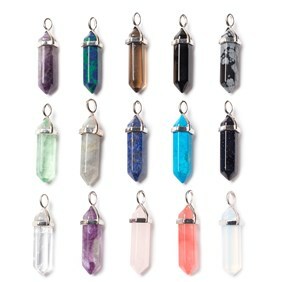 Alternatively break it down to create several other jewellery designs using silver or gold findings or mix up your design and make them unique using some of our other gemstone beads.